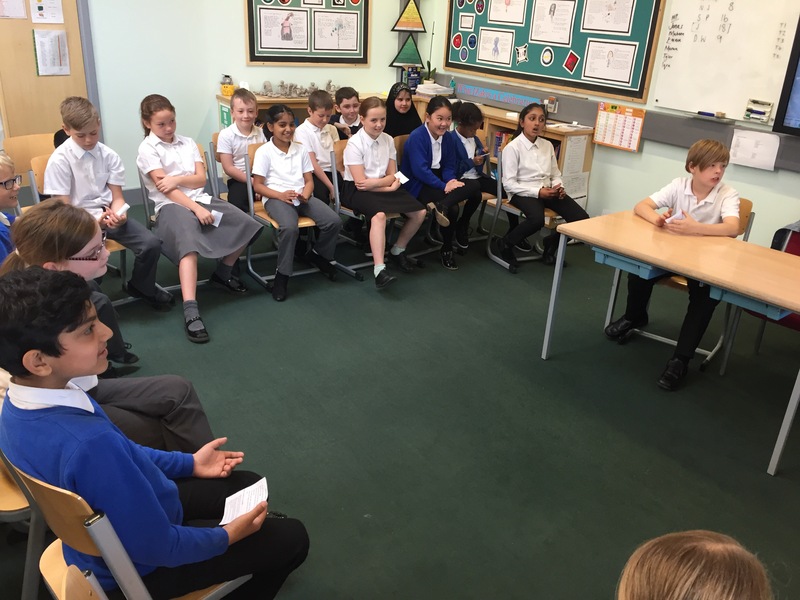 Y4K drama- order in the courtroom! 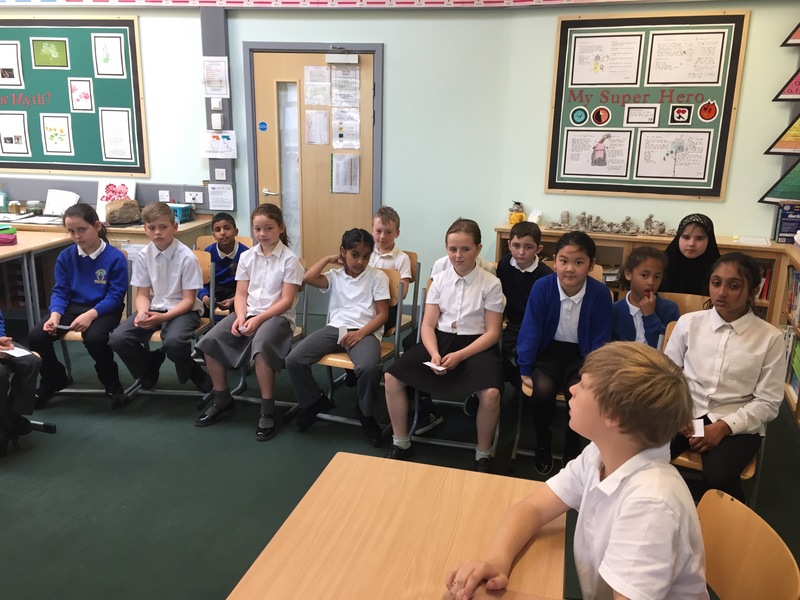 As part of our Literacy learning, Y4K have been reading a book called Children of Winter. 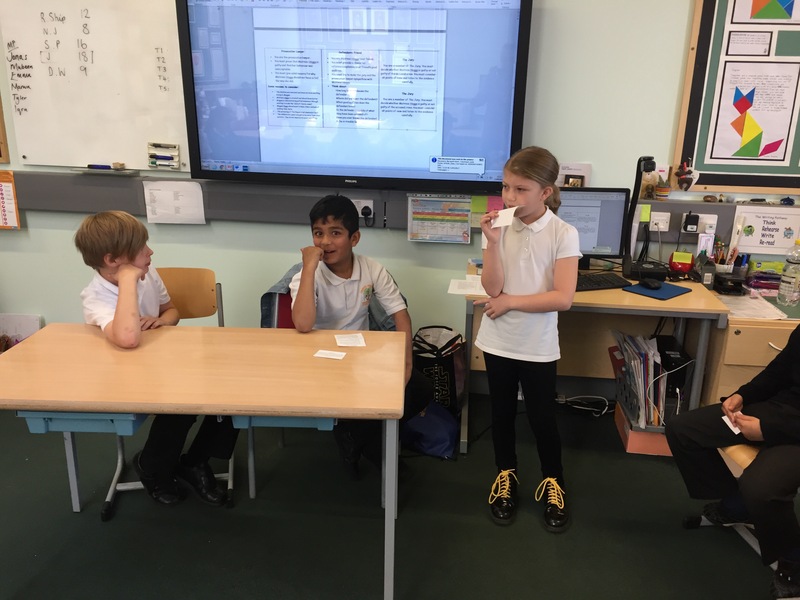 In the story, the three main characters are sent to a barn by their parents to escape the dreaded plague! 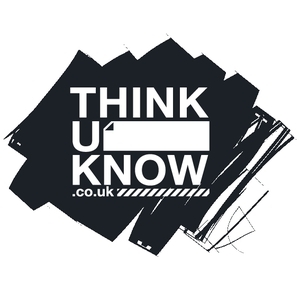 They are met by a lady named Mistress Hoggs who tries to attack the children and infect them with the deadly disease. 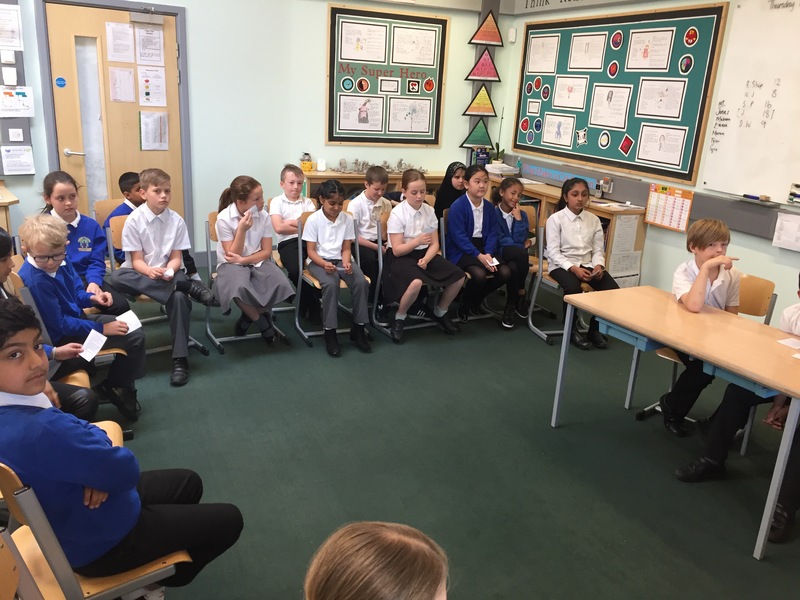 Today the children had to decide whether Mistress Hoggs should be found guilty or not guilty for the crimes she had committed. 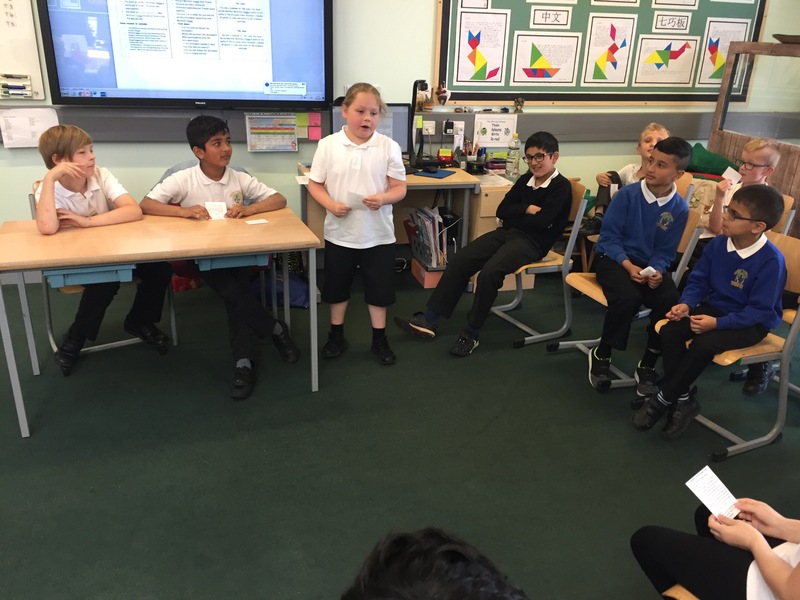 The classroom was set out as a courtroom and all of the children had a role to play. 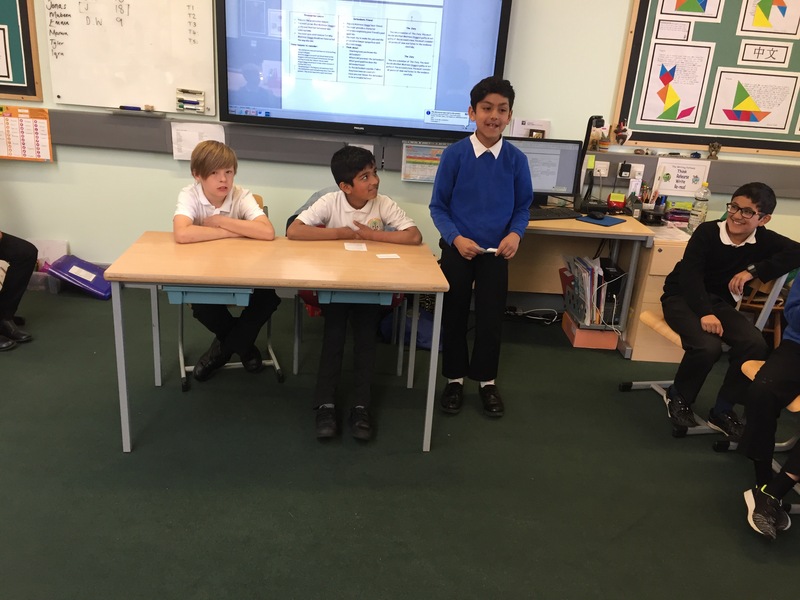 After much debate, the defendant was found guilty and was sentenced to life imprisonment! 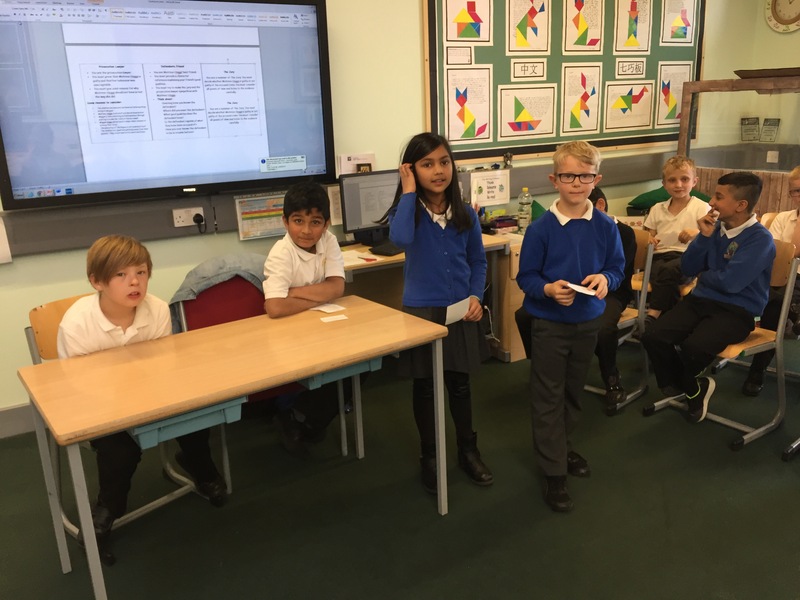 Well done Y4K, you did a fabulous job! 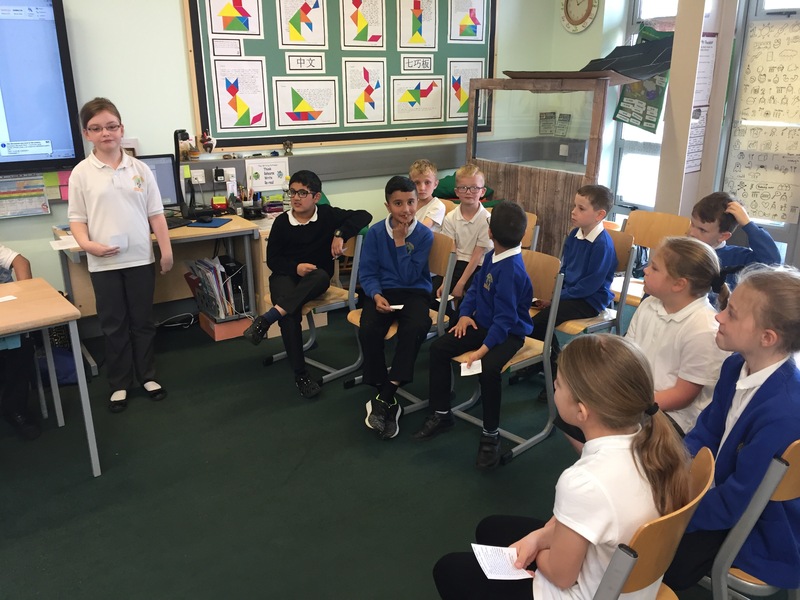 ← P4C in Y3S: Why is it important to say sorry?